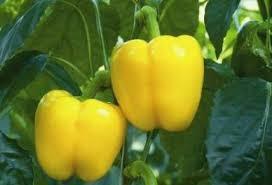 A high-yielder with thick, sweet flesh of Bright Yellow sweet pepper. Stunning your garden by adding a splash of sunshine. 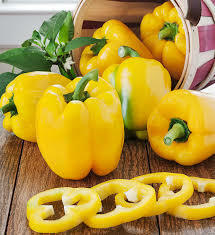 The pepper will changing from green to bright golden yellow when mature, these sweet beauties are delicious fresh or cooked. 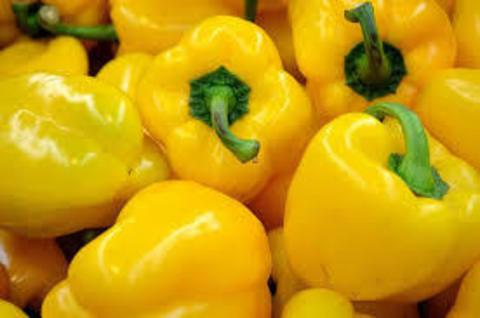 They grow to five inches long, ready in 75 days. Spacing : 16" - 20"
Size : 3 1/2" - 5"